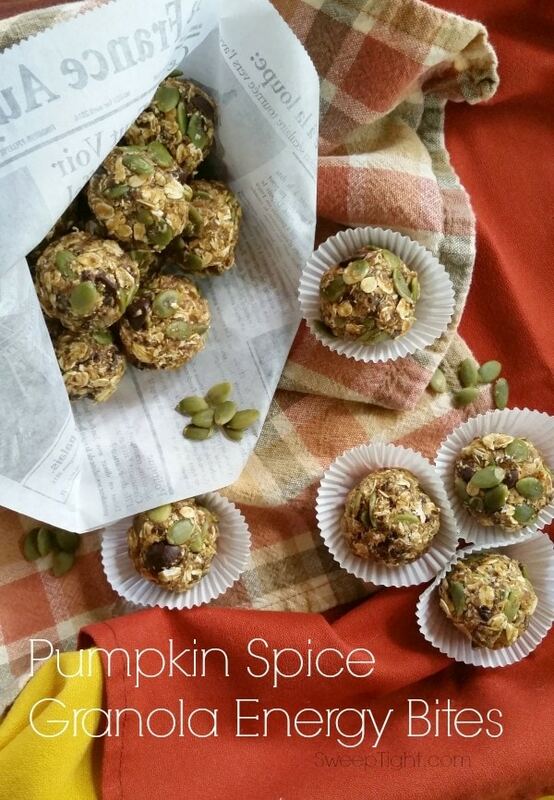 These high fiber pumpkin spice energy bites were inspired by a pin Evan found on Pinterest. He actually made these a year ago for one of our nutrition club meetings at school. He recently confessed that he did it to impress me. Obviously, it worked! These little balls of deliciousness are packed full of nutrients and will give you plenty of energy to tackle your day. The boys love them and thank goodness. They’re in dire need of a nutrient dense, energizing snack that they can take to school and to all their sports events. I think my son eats about 4000 or more calories a day! This recipe is really forgiving and you can make it your own by changing up the ingredients easily. This recipe makes about 30-32 energy bites depending on how uniform you roll the balls. Hand chop half of the dark chocolate chips and set aside. 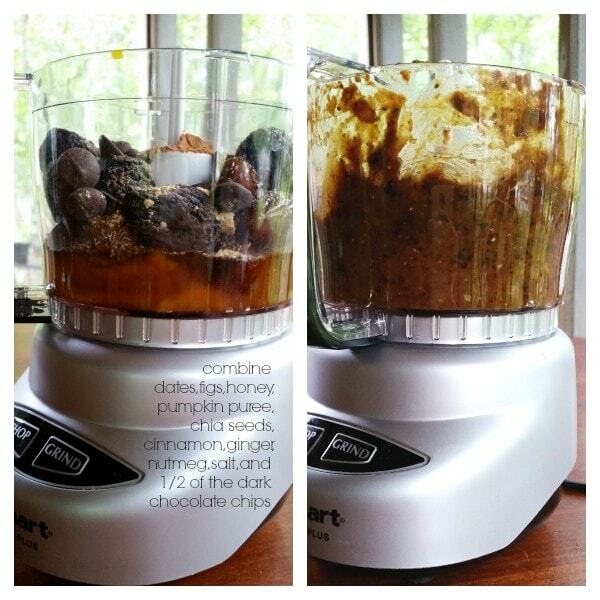 In a blender or food processor, combine the pitted dates and figs, honey, pumpkin puree, chia seeds, cinnamon, ginger, nutmeg, salt and the other half of the whole chocolate chips. 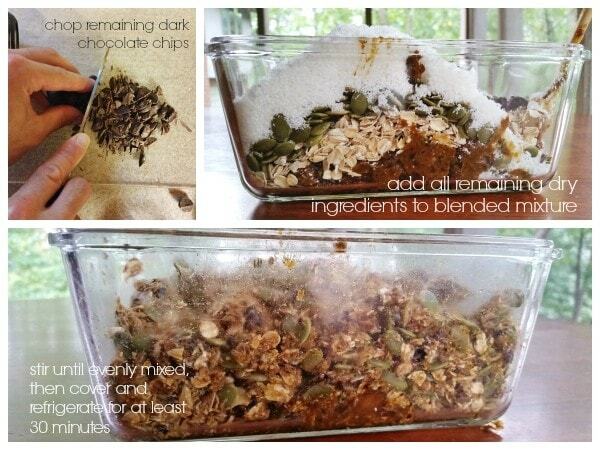 In a separate dish, combine the chopped chocolate chips, all the remaining dry ingredients (oats, coconut flakes, pumpkin seeds) and the blended mixture. 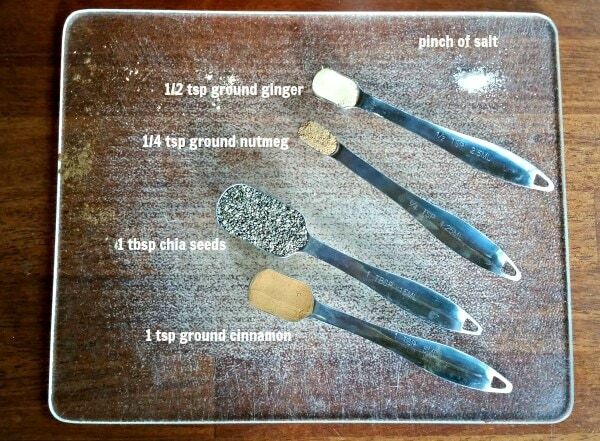 Fold together with a spatula or use your hands to get it all mixed together evenly. With clean hands, take heaping tablespoon sized scoops and form balls out of the mixture. Don’t be afraid to get messy. Once all the balls are formed, store in a covered container in the fridge for up to 2 weeks. We like packaging them in cute to-go containers for the kids’ lunches and snacks to throw in their gym bags. For me, these are the best pre-run snack. And the pumpkin spice flavor just makes me want to go on a fall run through the pretty trees. As for the nutrient content, these have a lot to offer per bite. They’ve got a great amount of fiber, iron, calcium and manganese–which is awesome for bone health and preventing osteoporosis–super bonus as a running snack. 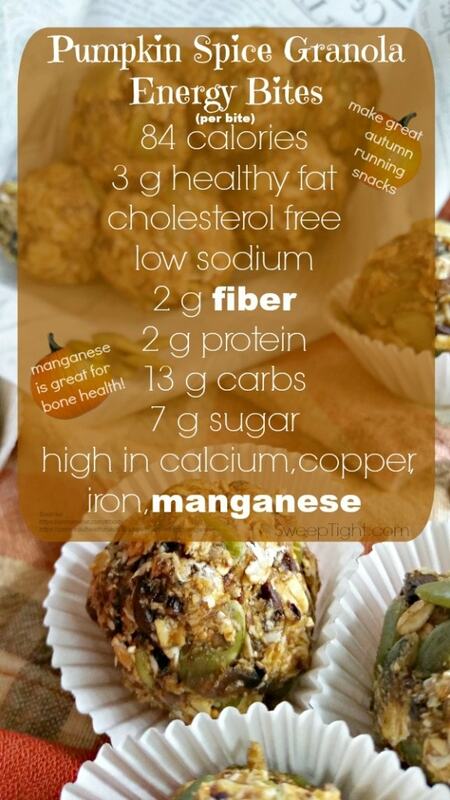 Manganese may also help with balancing blood sugar. With 84 calories per bite, they are calorie dense, but that’s what makes them so great for activity snacks. Growing, active kids need a lot of calories and should get them from healthy sources. These are also excellent for active adults. If you’re not very active, these are great for just one or two bites–but because they are high in calories, I wouldn’t over do it. These are vegetarian as is, but if you’re wanting a vegan option, simple swap the honey for agave. What are your favorite types of fall pre-workout snacks? 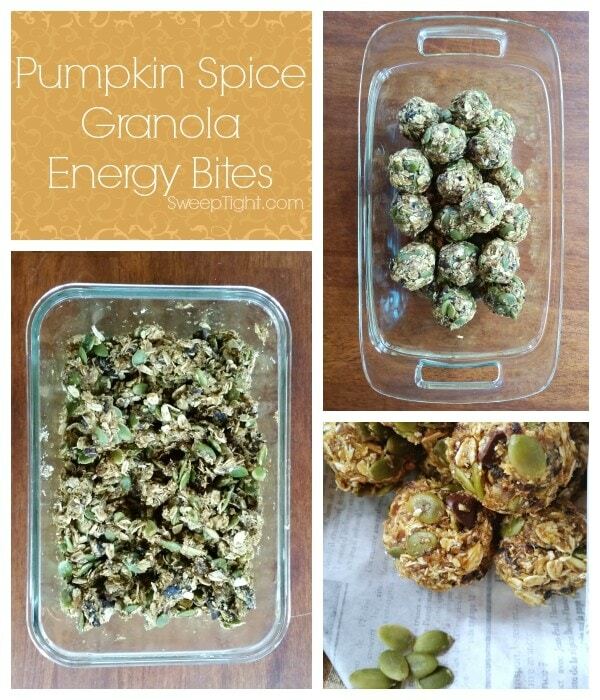 I love energy bites and these look perfect for my next after workout snack! Thanks for sharing! 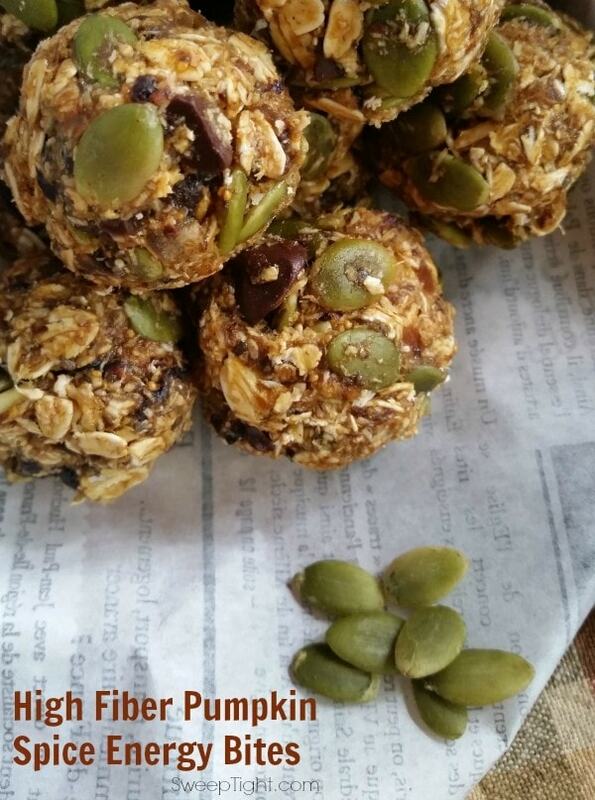 I want to make these delicious healthy high fiber energy bites. They look easy to make and do not have tons of unhealthy sugar in them. Thanks for sharing such a good recipe. This sounds so good! 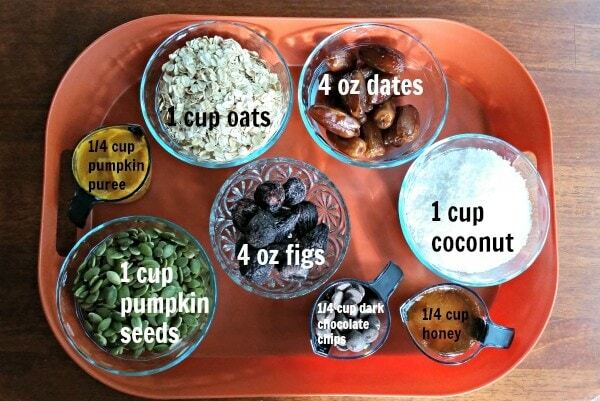 I love that you included pumpkin seeds in it! 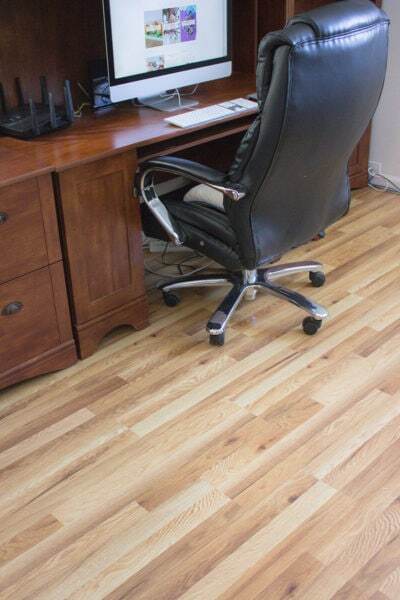 This looks great… perfect for fall. I’m not sure where you find figs though ? Can you find them prepackaged? Hi Cassie! Yeah, I actually find them at my local Jewel in the produce section. They’re dried and come in a circular package. But Evan recently found them for a really great deal at Whole Foods in bulk. 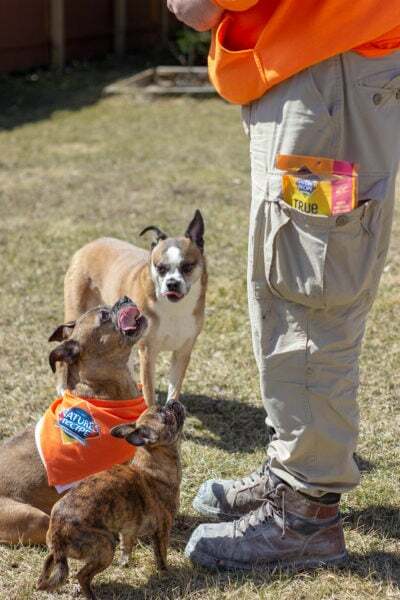 My favorite pre-workout snack is an energy bar These high fiber pumpkin spice energy bites Look delicious and I’d like to try them. Too bad they’re so high in calories. Thank you for sharing this recipe. These would be great for on the go. I like all the flavors in these energy bites. These look good and super easy. I would be afraid I would eat too many there iss such great things in them! Yum! These look really good! And I definitely could use some extra energy! Thanks for the recipe! I love pumpkin seeds, they have such a yummy flavor. These energy bites look delicious, can’t wait to give the recipe a try. 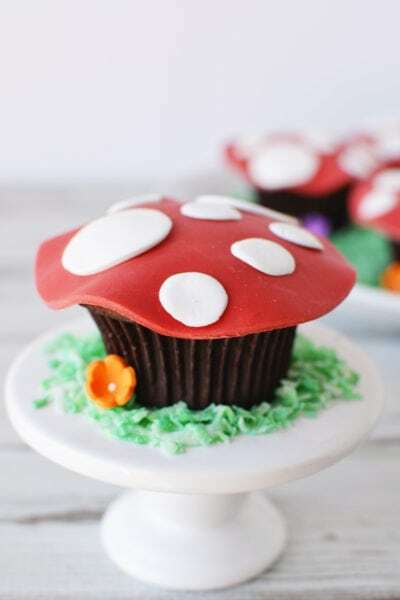 These look so yummy, and they have chocolate in them too! 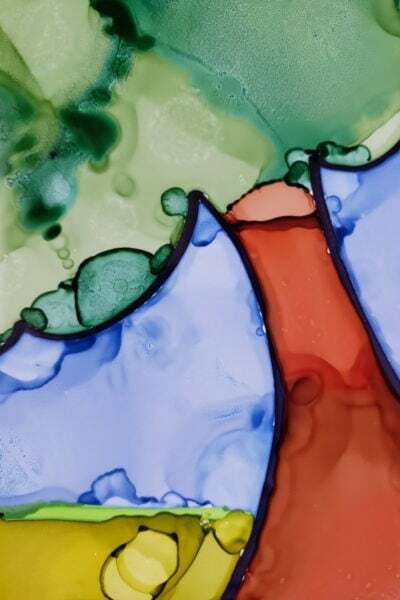 I’m going to have to try them, thank you for sharing the recipe! I have to take a treat to a meeting tomorrow and I think these would go over big. These look tasty and would make a great healthy snack. These little balls of perpetual energy look not only good but are fun-sized too. 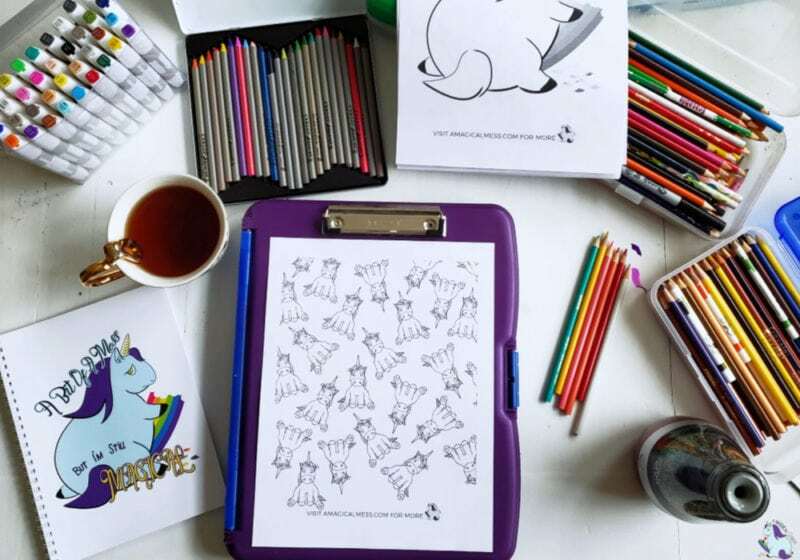 Our boys will love these. Thank you! 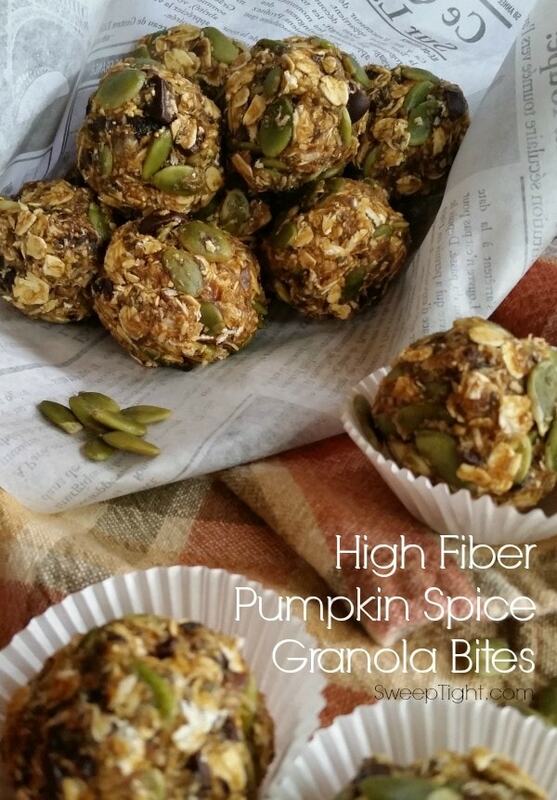 The High Fiber Pumpkin Spice Energy Bites Recipe looks so delicious! 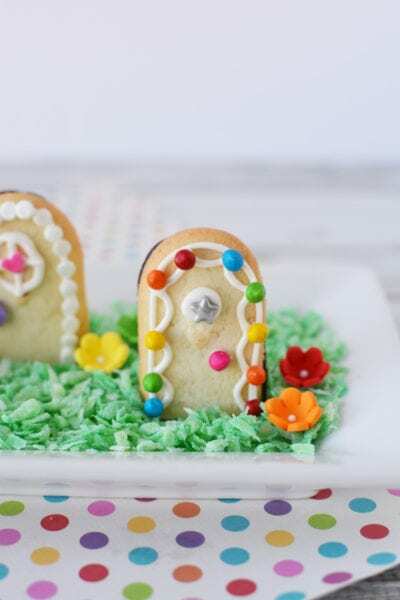 I want to make these healthy treats for my family. They would love it.